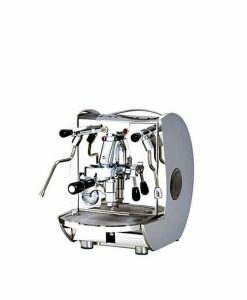 Hand made in Italy, the commercial grade Isomac Mondiale espresso machine is made exclusively from stainless steel and is built to last. 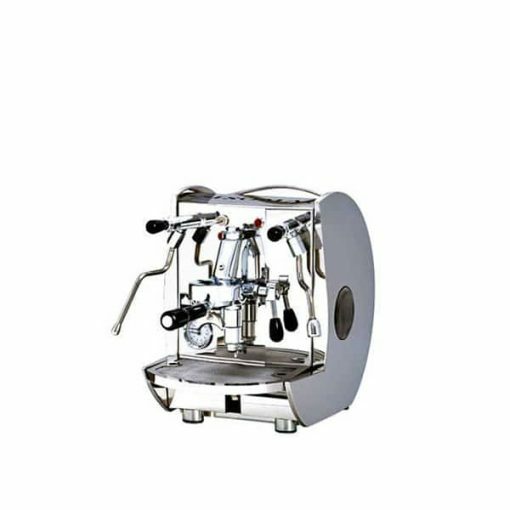 It is suitable for both home and commercial use. 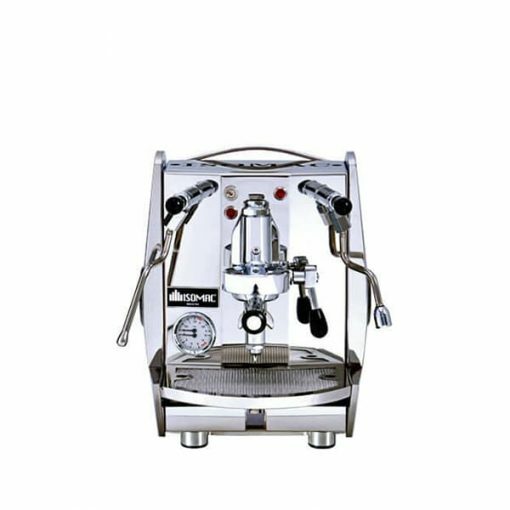 Built with same components as Isomac’s commercial coffee machines. 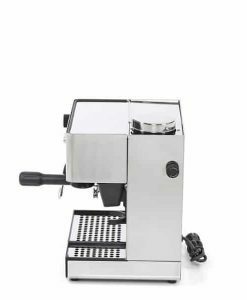 100% stainless steel with the E61 Grouphead. 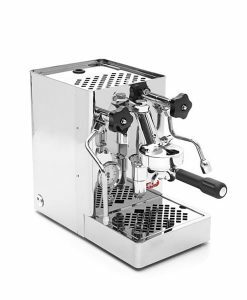 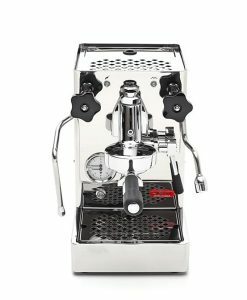 Hand made in Italy, the commercial grade Isomac Mondiale home espresso machine is made exclusively from stainless steel and is built to last. 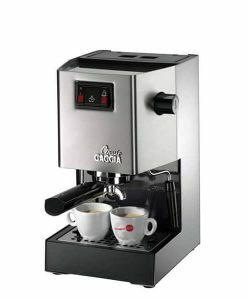 It is suitable for both home and commercial use. 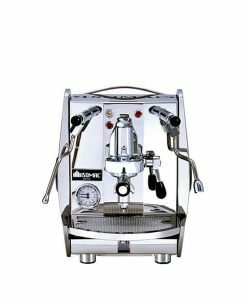 The Isomac Mondiale’s E61 group head exchanges heat and creates the perfect cup of coffee. 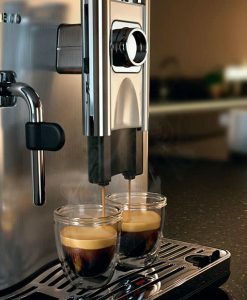 Moreover, water pressure evacuates into a drip tray in order to prevent excess build up and to allow for quick and efficient flushing of the group head. 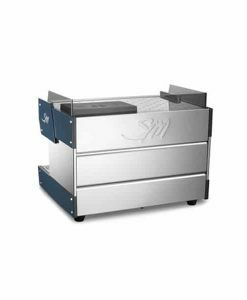 This drip tray is easily removed for cleaning, and the water tank, too, is easily removable to accommodate for refills. 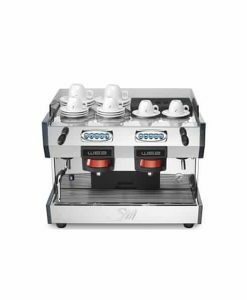 The cool-touch technology informs users of the boiler pressure and prevents the users from getting burned by the hot water and steamers. 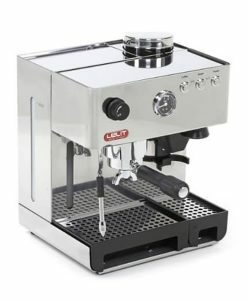 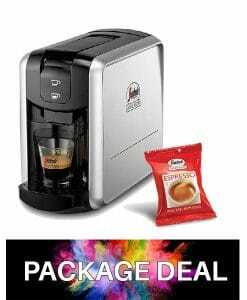 Regardless of whether you use the Isomac Mondiale for personal or professional use, this high performance coffee machine heats up in under fifteen minutes and offers non-stop steam power, perfect for both coffee and cappuccino lovers. 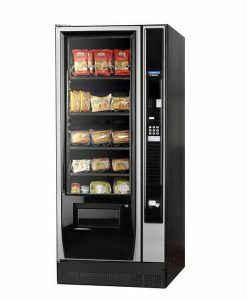 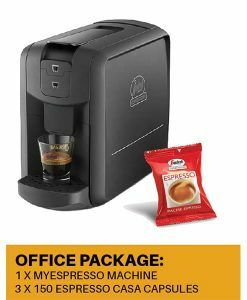 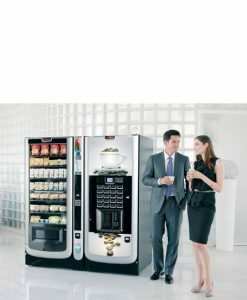 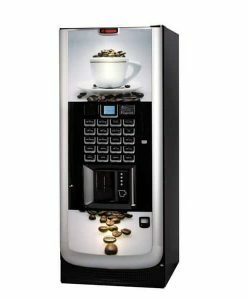 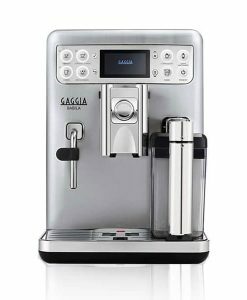 This coffee machine is built up with the components as the Isomac commercial coffee machines. Dimensions (W x H x D): 430 mm x 485 mm x 34 mm.